Published 02/16/2014 at 960 × 640 in VOID – No Gravity Shifting Zone. This screenshot shows a no-gravity-shifting zone. 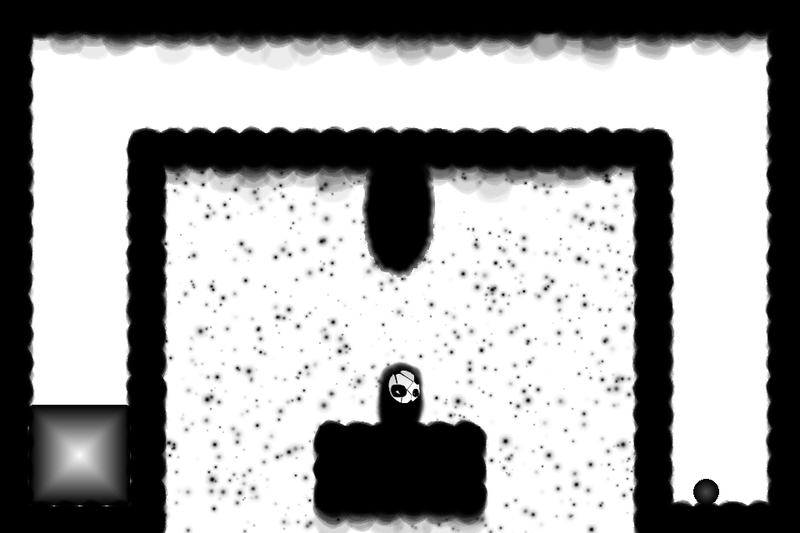 This situation allows the player to move only the move on the outside of the camera frame without them flying around.